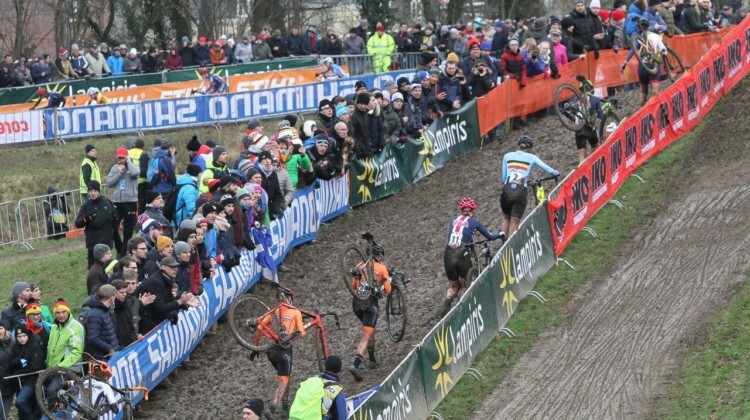 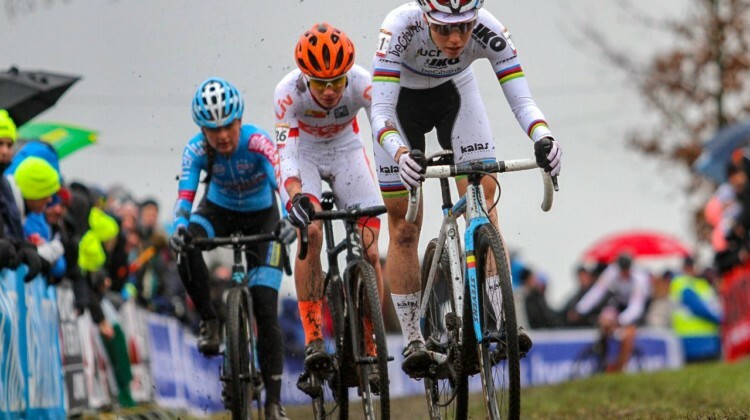 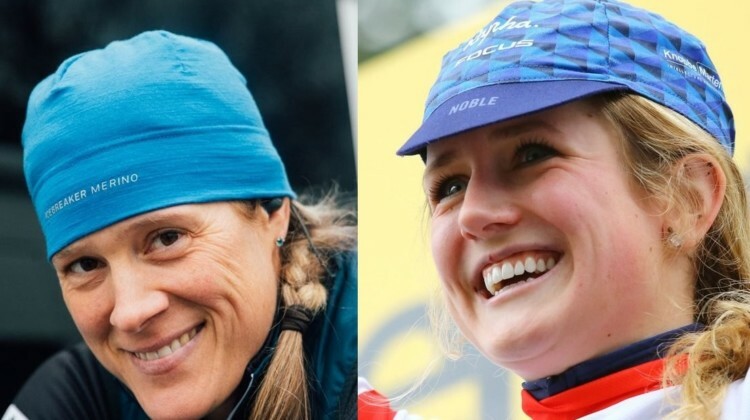 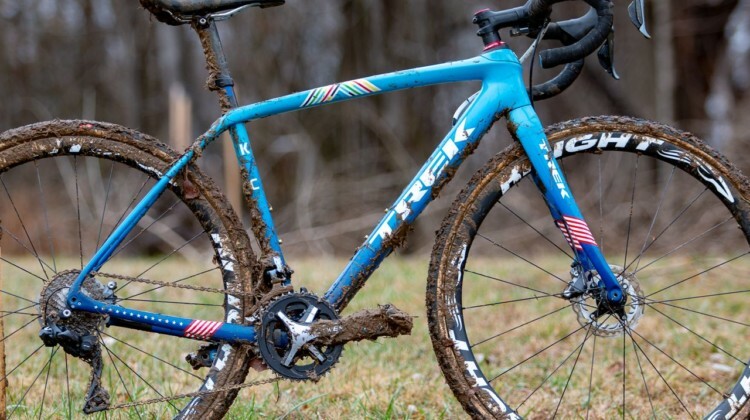 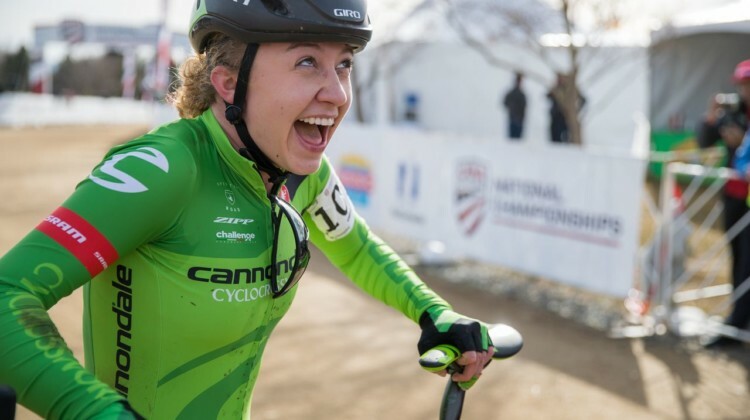 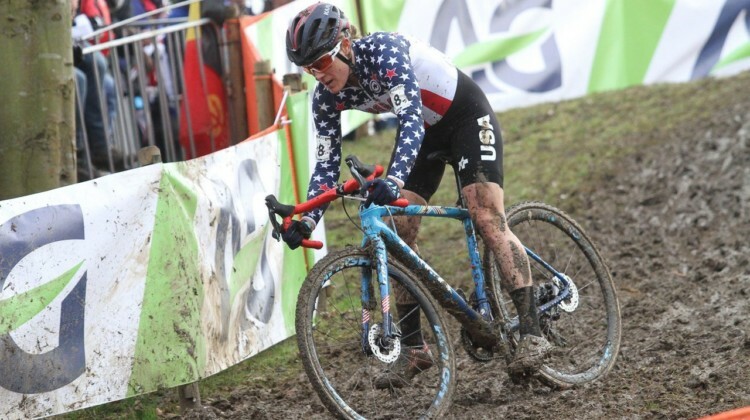 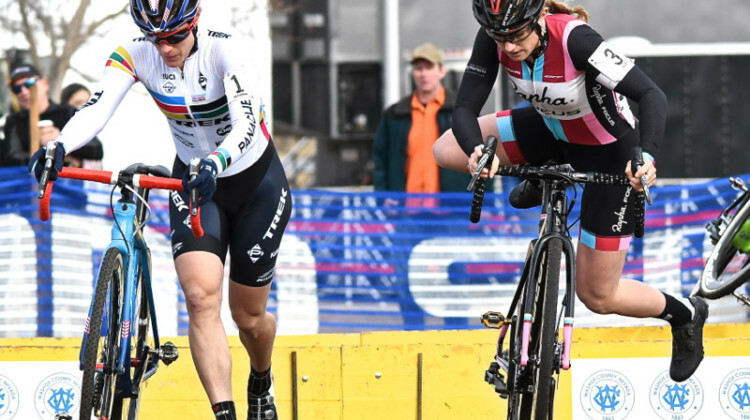 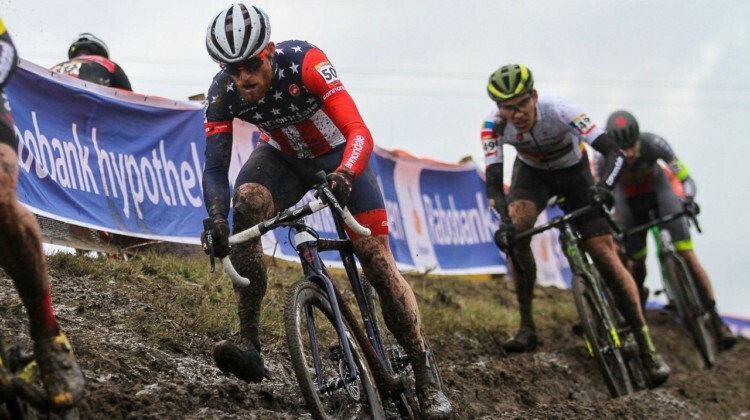 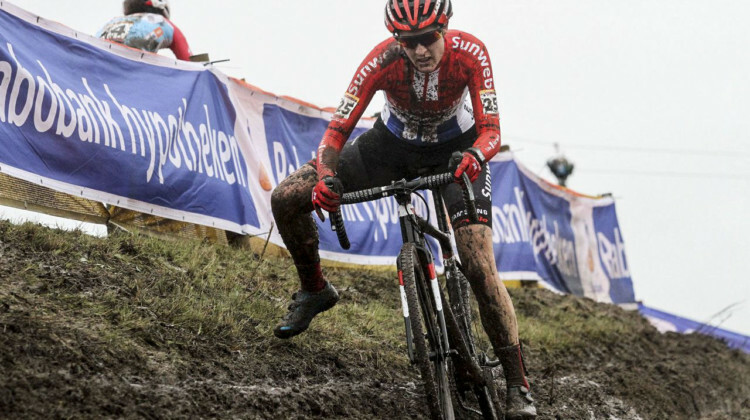 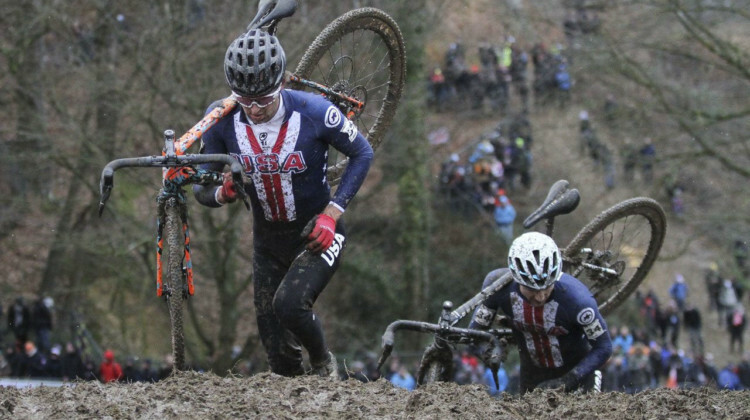 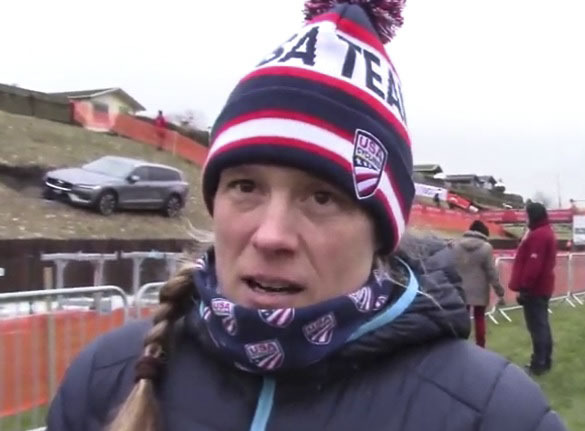 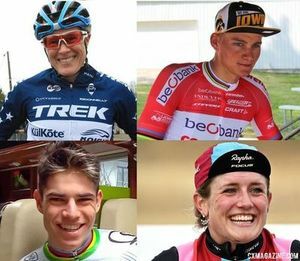 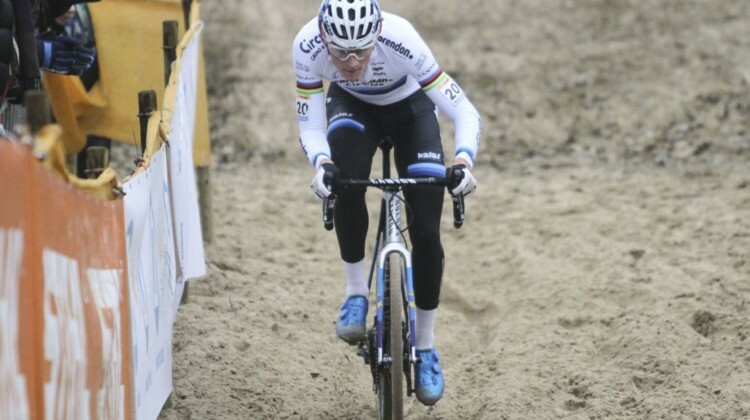 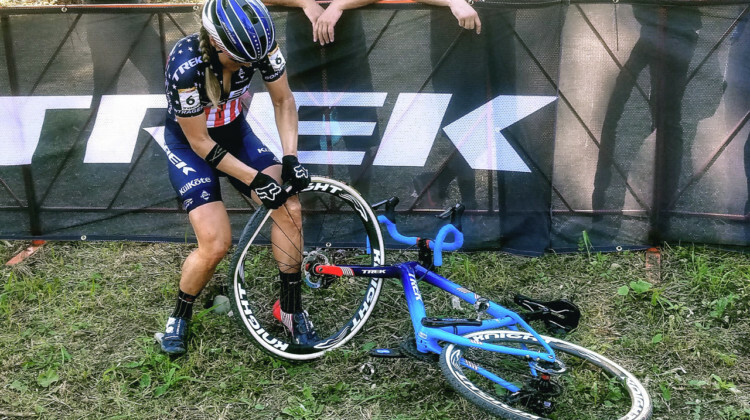 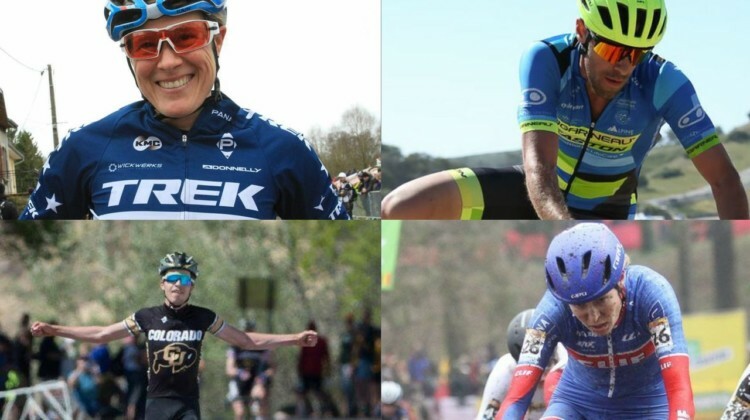 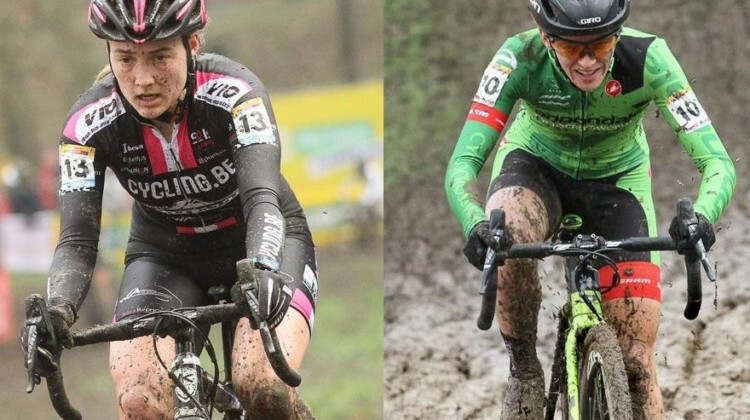 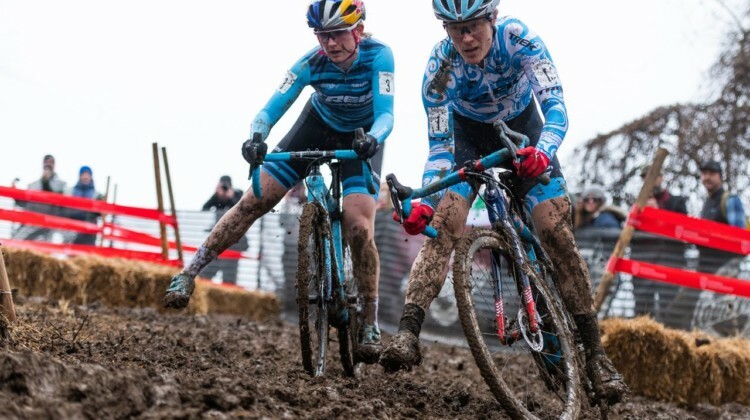 USA Cycling announced Elite members of the Team USA contingent to the 2019 Cyclocross World Championships. 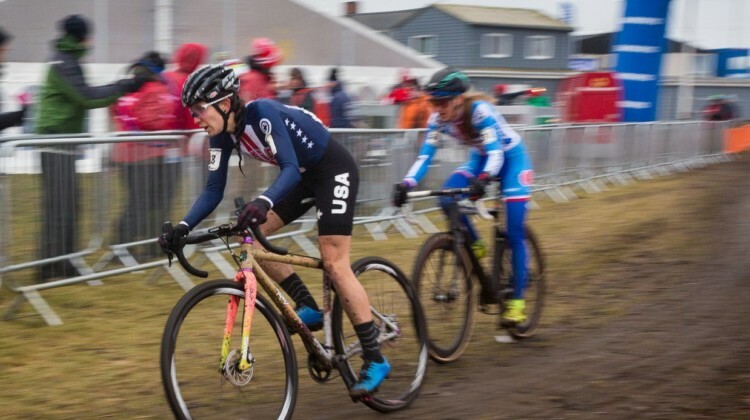 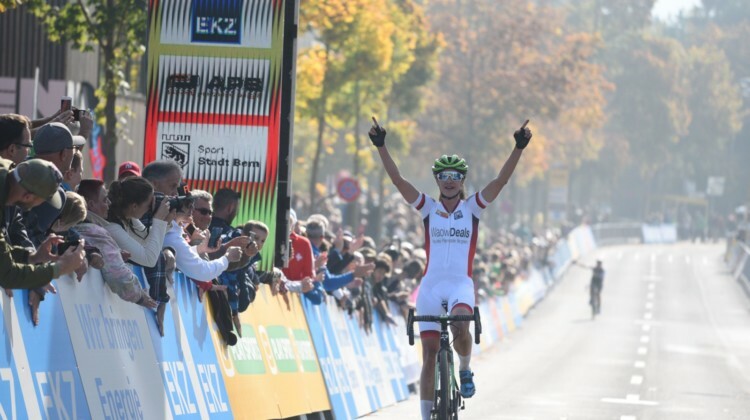 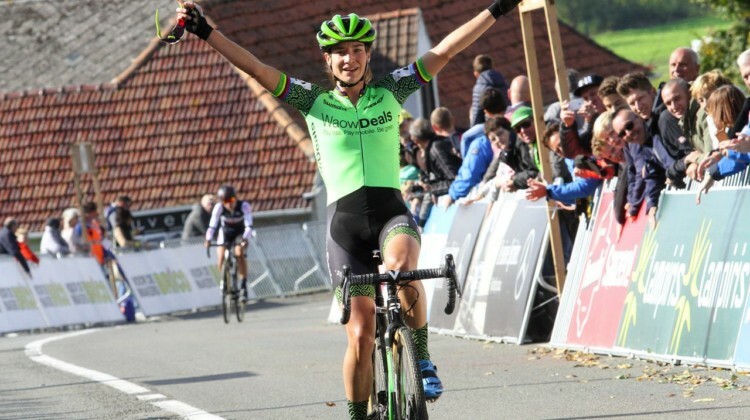 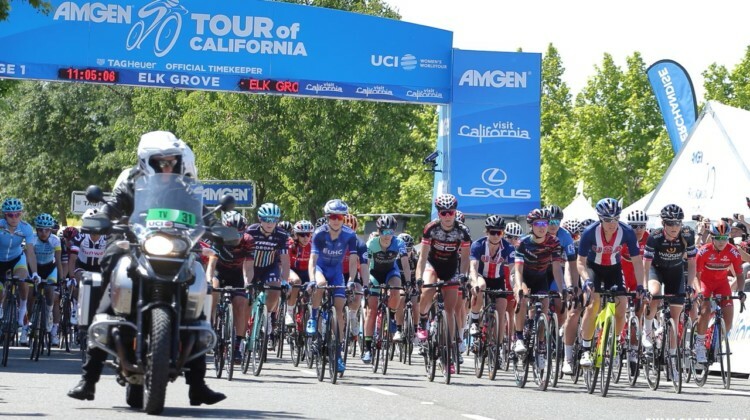 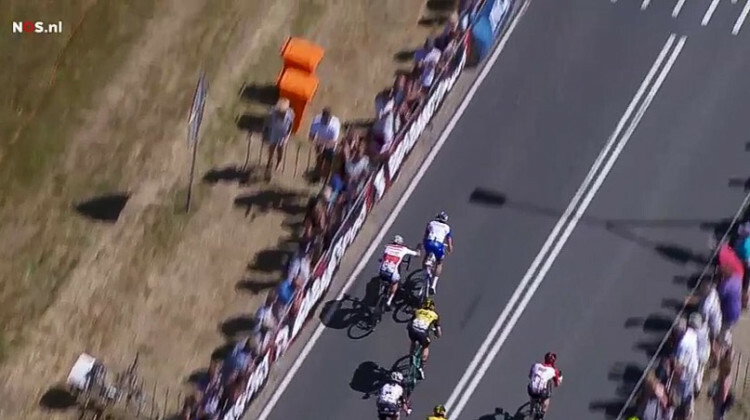 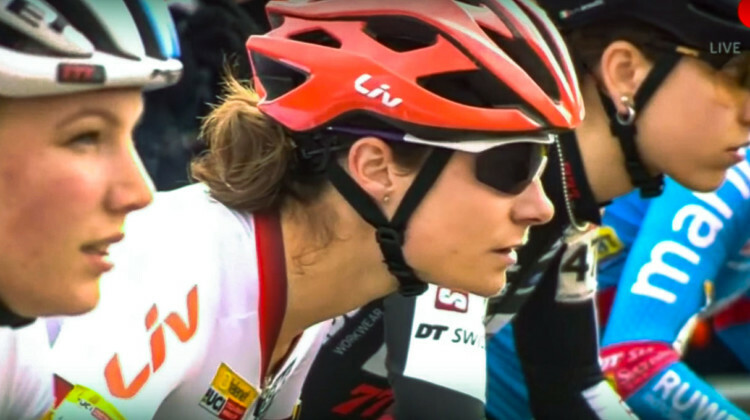 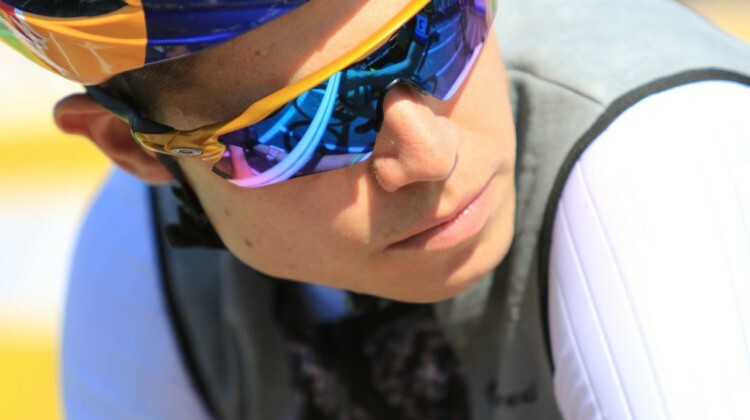 See the full Elite Women and Elite Men rosters. 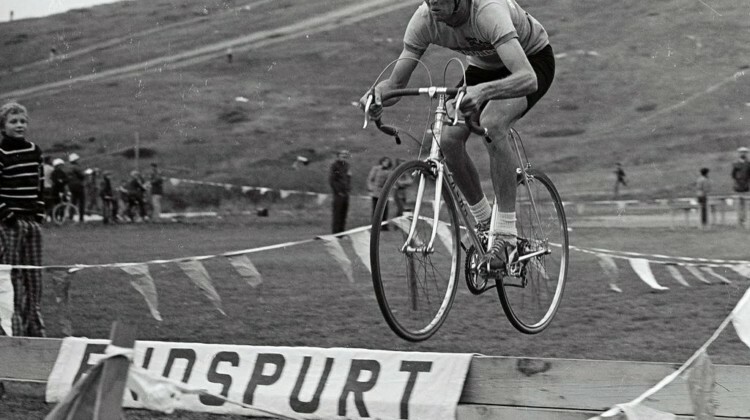 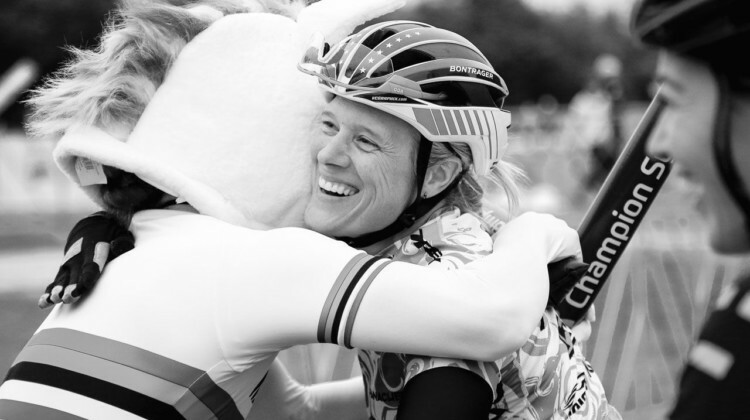 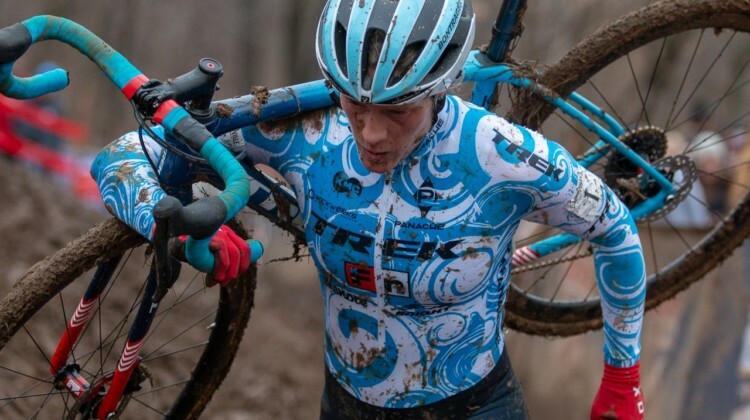 Katie Compton, the greatest cyclocrosser in U.S. history, turns 40 today. 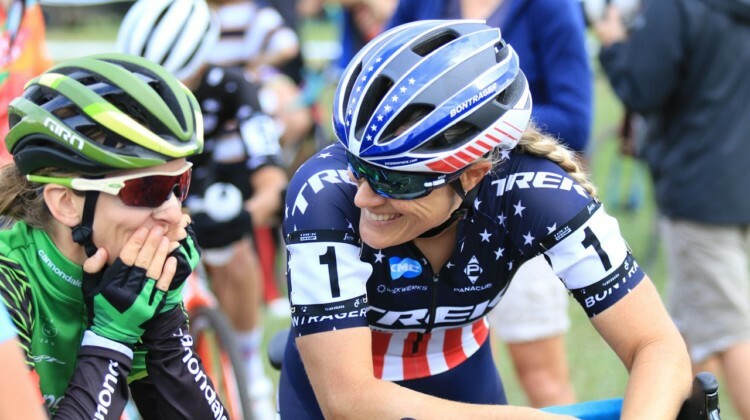 Join us in wishing her a happy fn birthday. 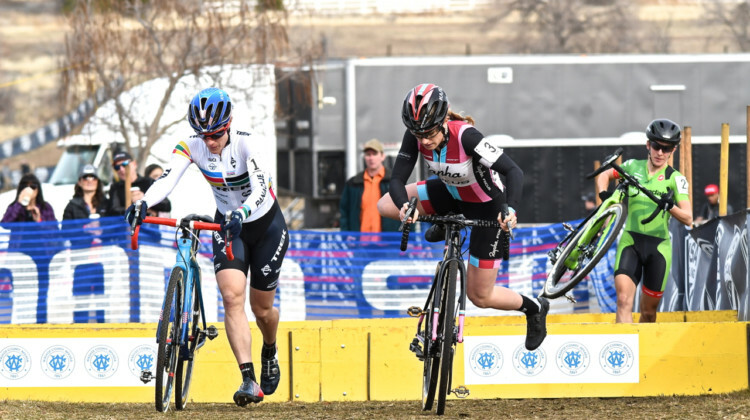 The CX Madness bracket of 32 came down to Ellen Noble and Katie Compton for the title of Cyclocross QOM. 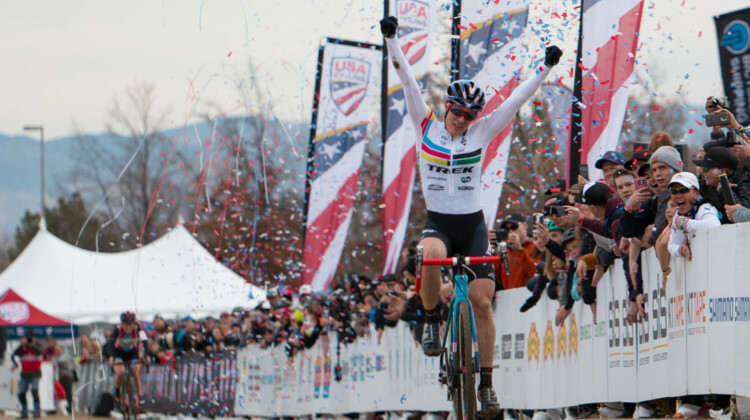 Find out who won and hear from the winner.